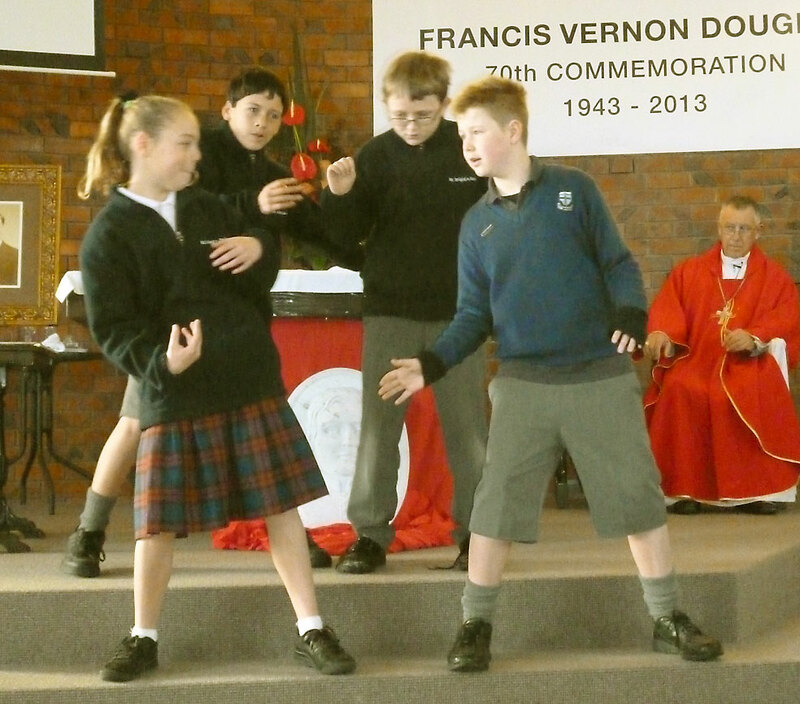 This is a condensed version of a talk given to parishioners of Ss Peter and Paul Parish Johnsonville as part of their Year of Faith commemoration of the 70th anniversary of the death of Fr Francis Vernon Douglas, 23 June. John Kleinsman is a parishioner of Ss Peter and Paul Johnsonville and director of the Nathaniel Bioethics centre. 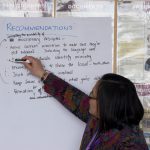 In recent years it has become harder to be Christian in the sense that attempts to bring a faith-based perspective to discussions in the social and political realms are often met with antagonism. Society tells us to keep our faith to ourselves. Add to that the fact that we Catholics have recently taken some big hits. The scandals surrounding sexual abuse have meant that our credibility has recently been seriously dented. 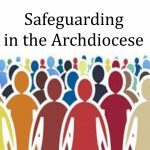 It’s understandable, therefore, that more and more of us may be sympathetic to the idea that our Catholic faith is as an intensely private affair – certainly not something to be advertised except, perhaps, when we are with our own – a type of community or communion without confession. But far from keeping a low profile, the pope has been especially critical of a Church that he thinks has become overly self-referential, that is, preoccupied with its own inner life. Pope Francis is asking us to be prepared to take the big hits, to take risks for our faith, to put our faith out there, to be out there getting on with the mission, to get out of the sacristy, so to speak, and into the streets. Tough words but, with respect to our new pope, hardly original. Then to all he said, ‘If any want to become my followers, let them deny themselves and take up their cross daily and follow me. For those who want to save their life will lose it, and those who lose their life for my sake, will save it’ (Luke 9: 18-24). 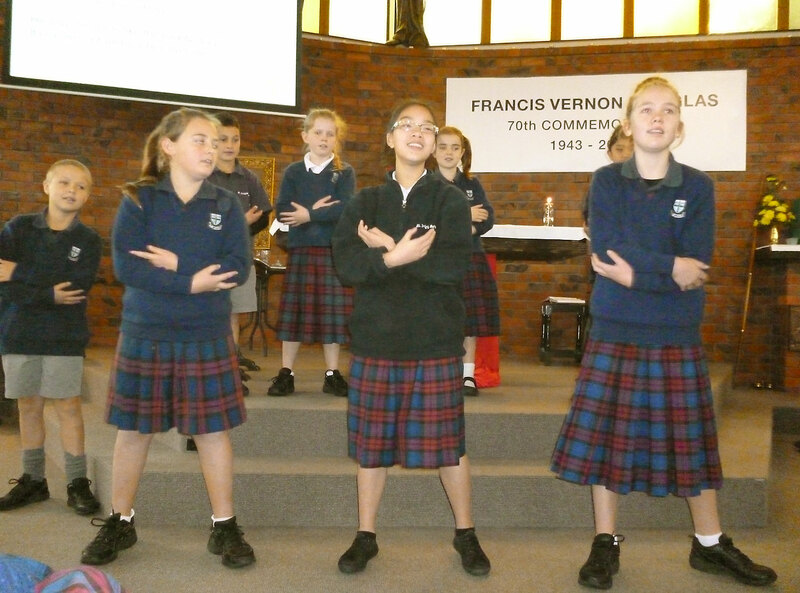 The faith and love of God that inspired Francis Vernon Douglas was formed in this community. He sat in this very church, listened to and took to heart, the gospel that inspired him to follow God as a priest and missionary. His faith and zeal took him to the frontiers. It also, literally, cost him his life. He was prepared to take the big hits. In all likelihood we will not be asked to pay for our faith with our lives. 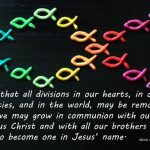 But we are each called to be on mission and to evangelise – to take our faith to the moral, social and spiritual frontiers where we encounter our families, friends, work mates and fellow citizens at their point of need. It’s not easy. We all know that, but there is an important thing we must not forget. We are not without God’s help. To borrow a marketing slogan: ‘Out there starts here’. Fr Frank Douglas’ life will also be honoured when Archbishop John Dew is presented with a stone carving in a ceremony in the cathedral on Sunday 21 July at 2pm.